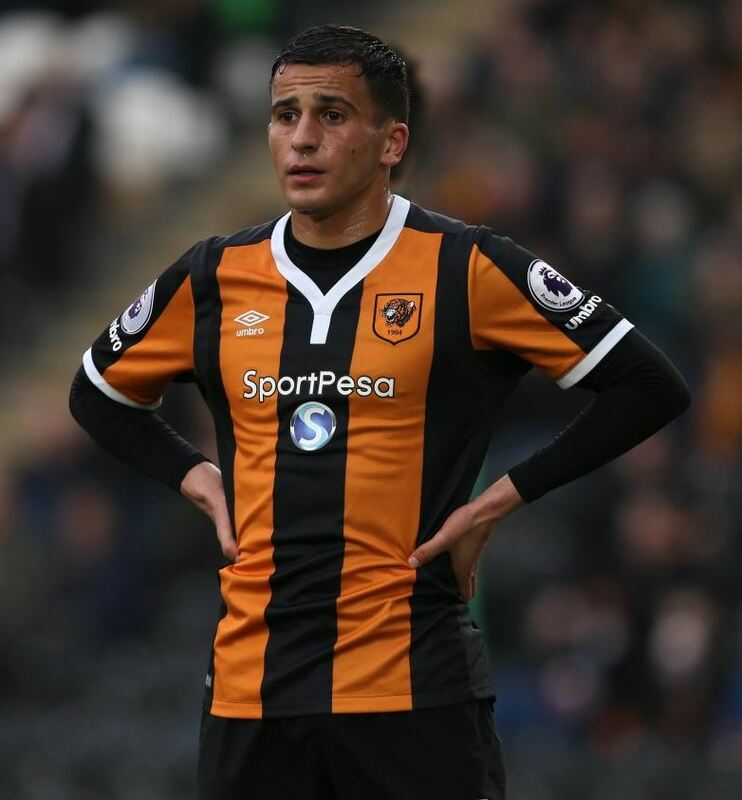 Now that Hull City has been relegated from the Premier League, SportPesa is looking for a new partnership to keep its name alive in the biggest football stage in the world. The Kenyan betting firm has settled on mid-table side Everton, currently trailing Manchester United at number 7. SportPesa will be replacing the quite visible Chang on Everton’s blue shirts. Chang is downgrading its sponsorship to a new three-year community partnership. Chang is a Thailand based brewer that has been the club’s longest-running shirt sponsors having first signed with the club in 2004, then again in 2005, 2008, 2010 and 2014. Last week, SportPesa entered the Tanzanian market and is believed to have already captured a sizable market share. Unlike competitors there, SportPesa is a well oiled financial machine with impeccable marketing skills. They’ve already secured shirt sponsorship for Tanzanian side Simba FC. In March this year, representatives from Everton flew to Tanzania where they met a delegation of SportPesa and Tanzanian government officials, to iron out details of a potential pre-season fixture before the 2017/2018 campaign. 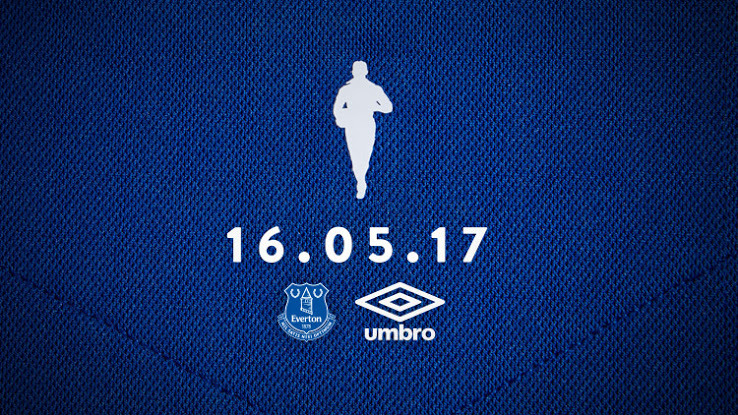 Last week, Everton revealed a sneak peek of their 2017-18 home shirt. It will include a new motif celebrating the career of Dixie Dean, thanks to a fan-led initiative. Dean is the club’s greatest goalscorer who netted a record 60 league goals in one season. The rest of the shirt will be unveiled today. 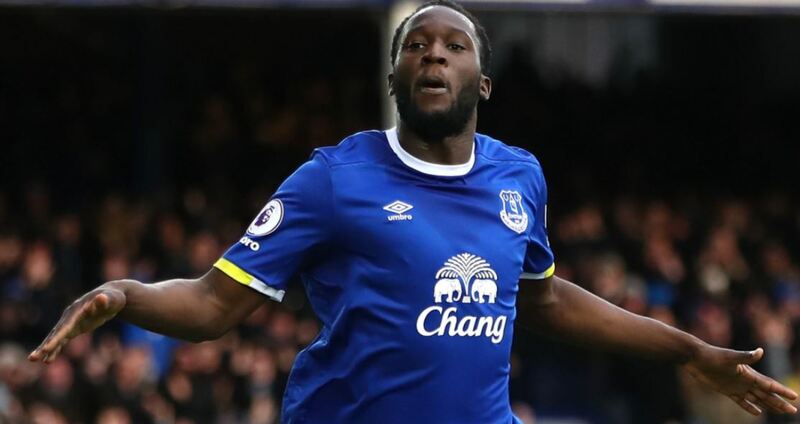 SportPesa’s sponsorship with Hull City was worth about Sh300 million a year, but that figure will have to increase if they are indeed confirmed as Everton’s shirt sponsor. Chang Beer has been paying the Liverpool based club about Sh700 million a year. It would therefore be safe to assume that Sportpesa will potentially be parting with close to Sh1 billion a year. In a press statement yesterday, Everton announced that the new partnership will commence on June 1 and is the most lucrative in the Club’s 140-year history. SportPesa will feature on the front of their playing shirts for five years. 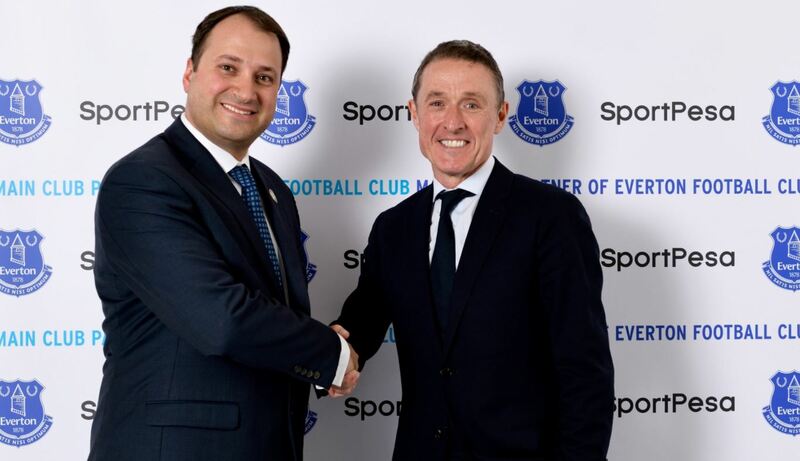 Everton Chief Executive Officer, Robert Elstone, said: “We’re pleased to have secured the biggest commercial partnership deal in the Club’s history with an ambitious and growing global company. From the outset we have been impressed by SportPesa and the company’s plans for the future. Over the coming months and years we will be working closely to realise our ambitions together. “SportPesa are committed to significant investment, not only in Everton through this partnership but also in the city as they open up a new European headquarters that creates new jobs in Liverpool. On Twitter, SportPesa confirmed that they will still continue sponsoring Hull City. POLL: John Gakuo vs Polycarp Igathe… Who Would You Want To Be Nairobi Deputy Governor?